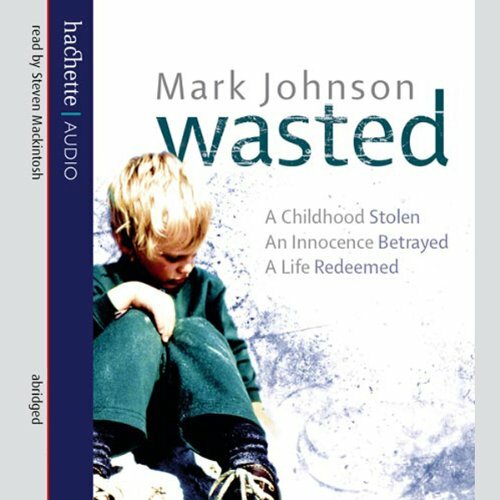 Showing results by narrator "Steven Mackintosh"
With searing honesty, Wasted documents Mark's descent into the very depths of addiction and criminality. Homeless and hooked on heroin and crack, no one, least of all Mark, believed he would survive. And yet he somehow found the strength to pull through, and now runs his own thriving tree-surgery business, employing and helping other recovering addicts. 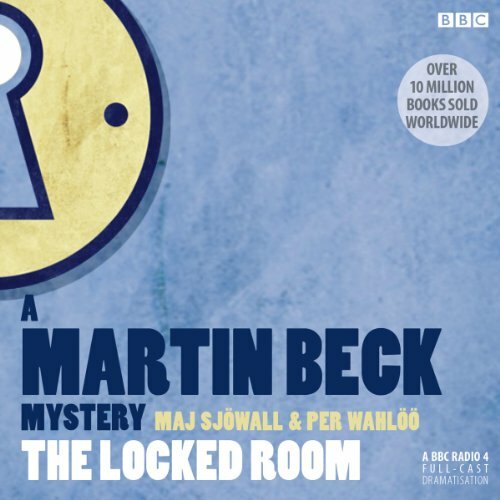 The Martin Beck books are widely acknowledged as some of the most influential detective novels ever written. Written by Swedish husband and wife team Maj Sjöwall and Per Wahlöö, the series set a gold standard for all subsequent Scandanavian crime fiction. 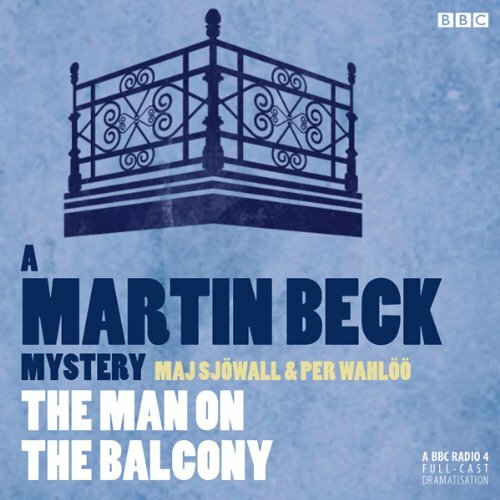 In The Man on the Balcony, adapted from the third book, someone is killing young girls in the parks of Stockholm. Beck has two witnesses: a mugger who won't say much and a three-year-old boy who can't say much. Can he solve the mystery before the killer strikes again? 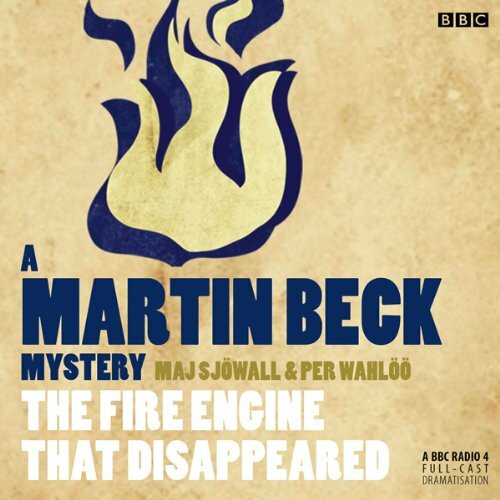 The eighth book in the classic Martin Beck detective series. 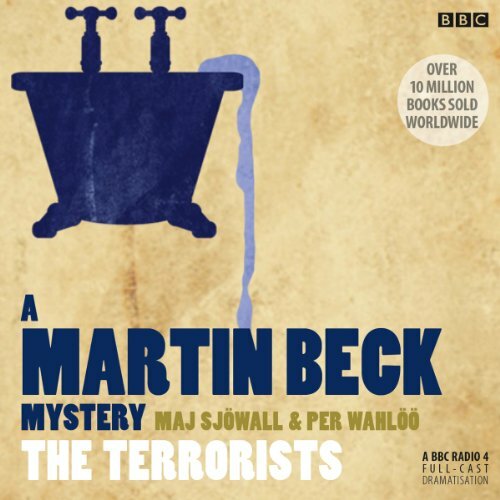 The Martin Beck series has inspired the writings of Stieg Larsson, Henning Mankell and Jo Nesbo. In one part of town, a woman robs a bank. In another, a corpse is found shot through the heart in a room locked from within, with no firearm in sight... Starring Steven Mackintosh and Neil Pearson. 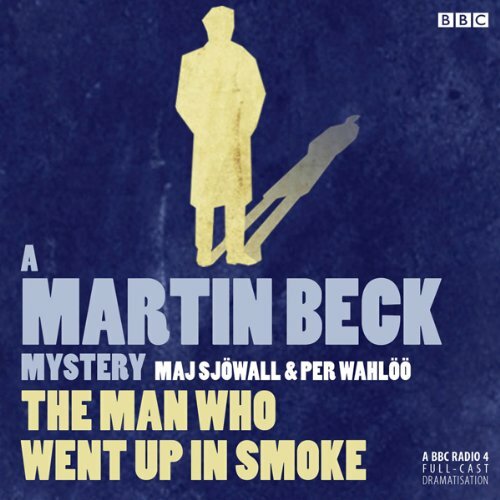 The Martin Beck books are widely acknowledged as some of the most influential detective novels ever written. 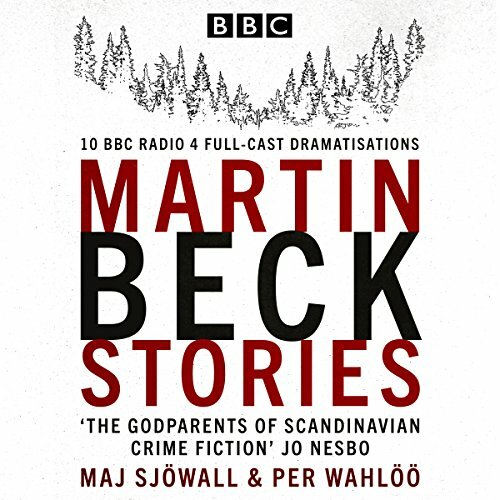 Written by Swedish husband and wife team Maj Sjöwall and Per Wahlöö, the series set a gold standard for all subsequent Scandanavian crime fiction. 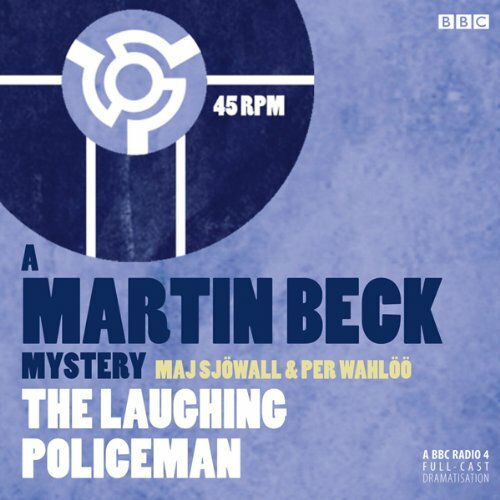 In The Laughing Policeman, adapted from the fourth book in the series, the killing of nine passengers on a Stockholm bus (including one of Beck's most promising young detectives) sets off a murder hunt that leads Beck and his team back to an unsolved case in the past.